The famous panda on a design wall decoration ! 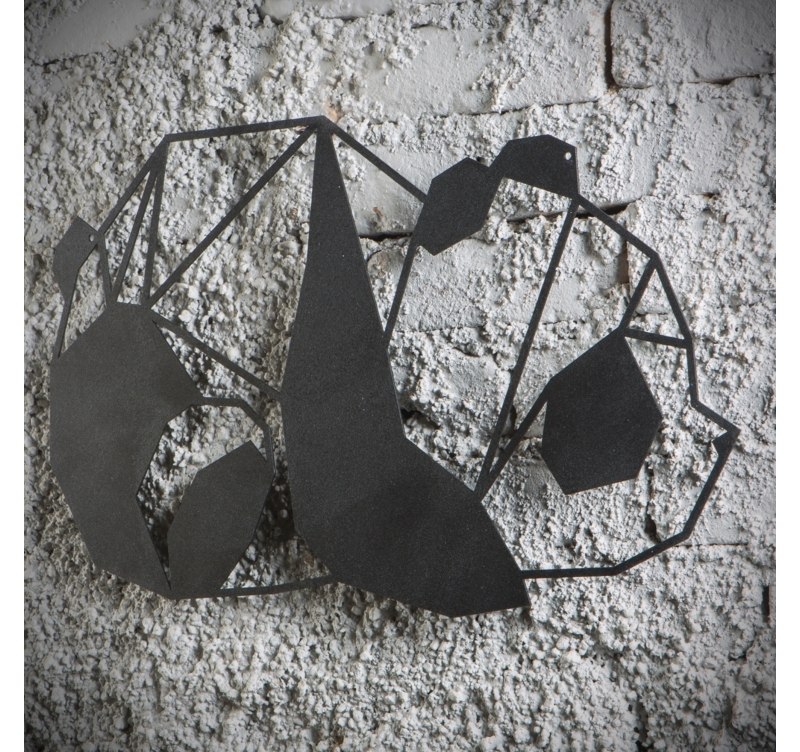 In the middle of his siesta, discover this animal on a metal wall deco. 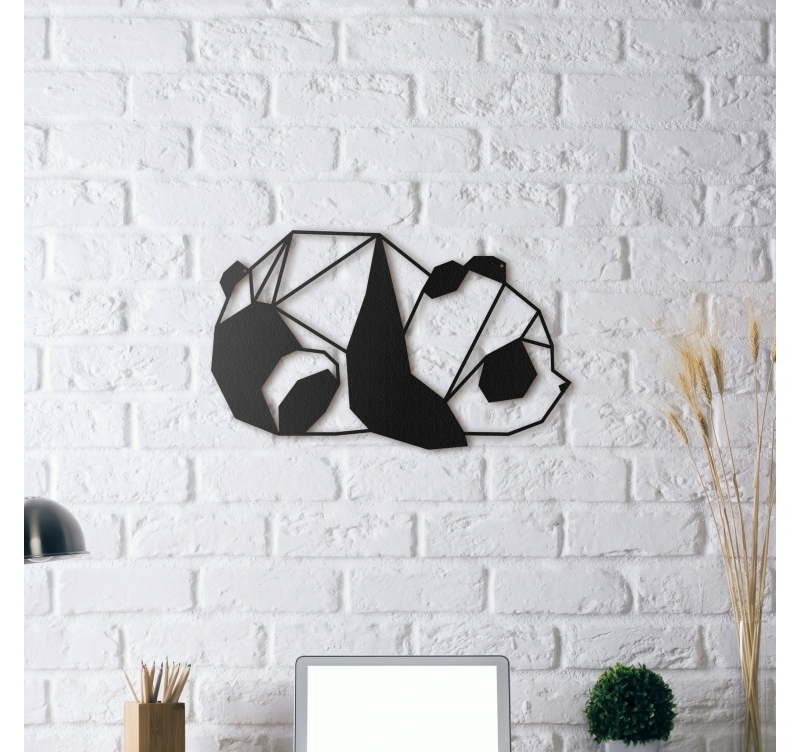 The dimensions of this metal wall decoration are 50 x 30 cm. This metal design sculpture is delivered free in metropolitan France and Belgium. Peacefully stretched out on the floor, this animal metal wall decoration does look asleep. 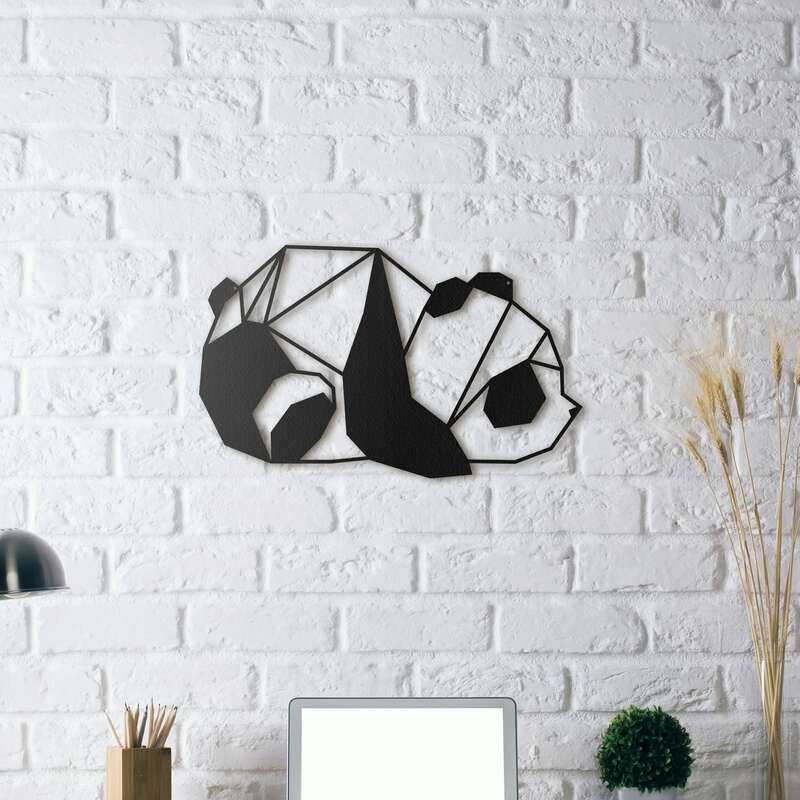 It is a Panda indeed, the animal from China that you can find on a metal wall deco for a contemporary interior. Funny, this animal metal deco will be perfect to create a Zen and nature ambiance in your house or apartment. All our animal lounge wall decorations are hand made by our creators and treated with a black finish for a long lasting quality. This metal deco design panda is wrapped in foam in a protective cardboard box for a safer delivery.